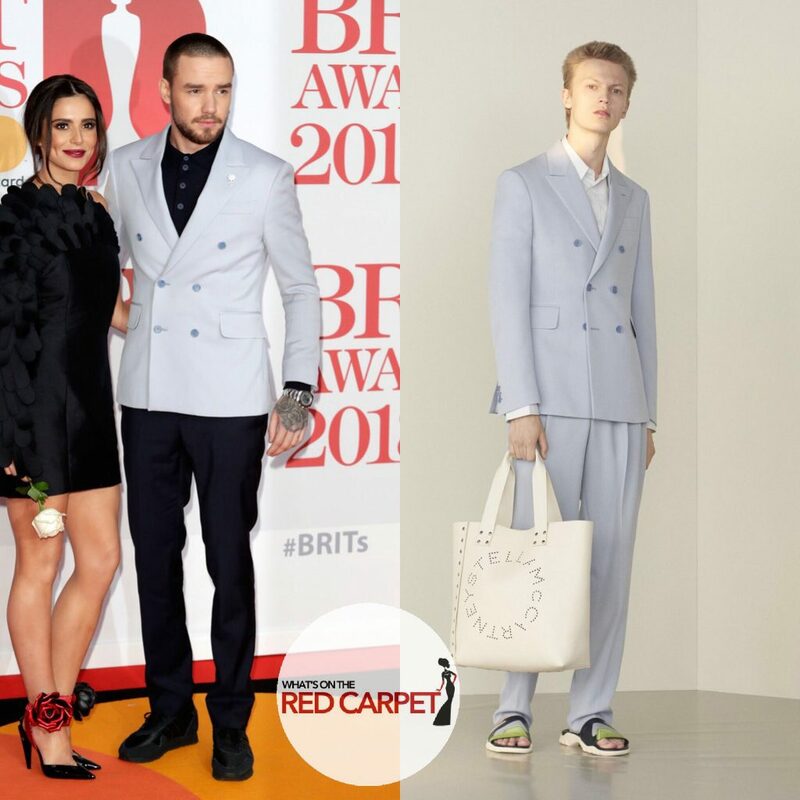 Liam Payne wore a Stella McCartney double-breasted jacket (£1,075) from the Spring 2018 Menswear collection to the BRIT Awards 2018 held at The O2 Arena on Wednesday (21 Feb) evening. So You Think You Know… Denis Villeneuve? 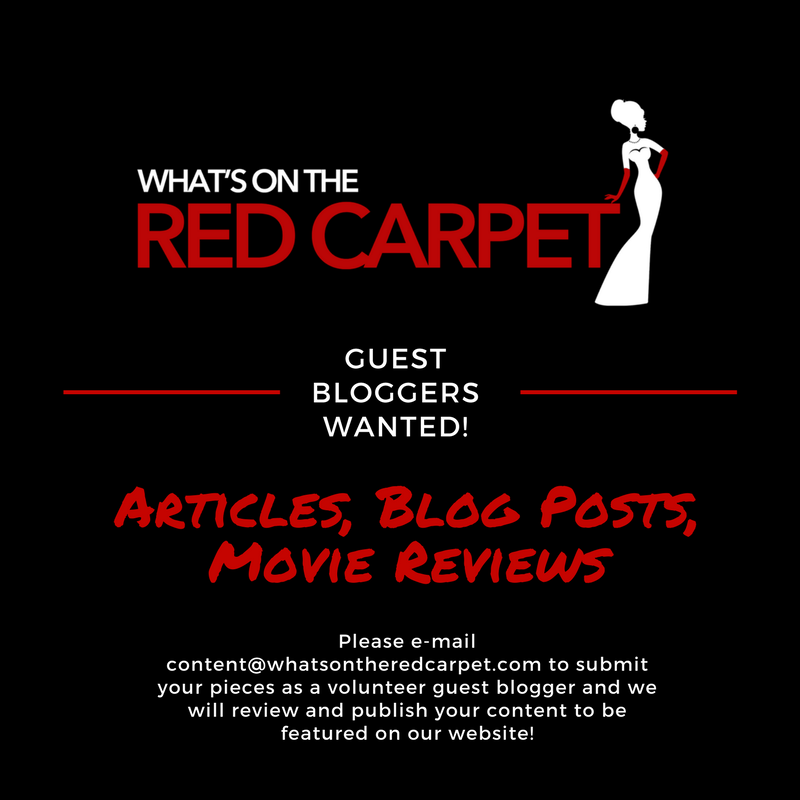 So You Think You Know… Alfred Hitchcock?